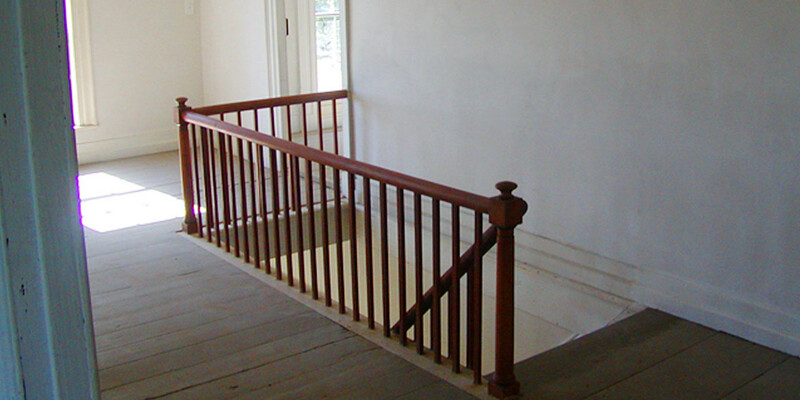 Connor Restoration strives to provide customers with personal service and a high level of detailed professionalism. 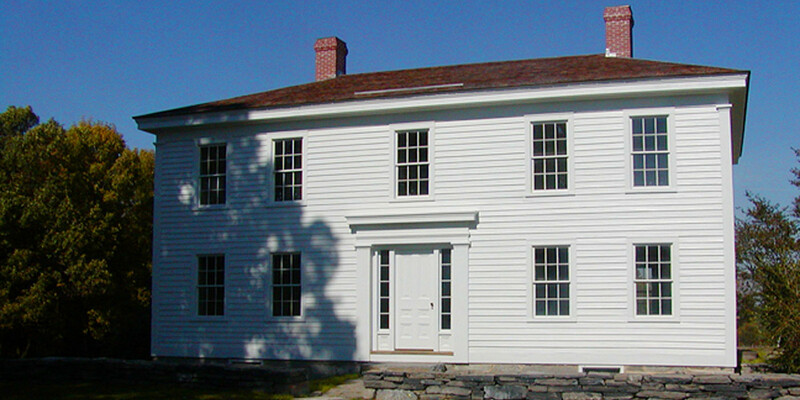 Connor Restoration has garnered a strong reputation for restoring historic barns and outbuildings to a working life, renovating and refitting historic homes for modern living, as well as restoring church steeples. 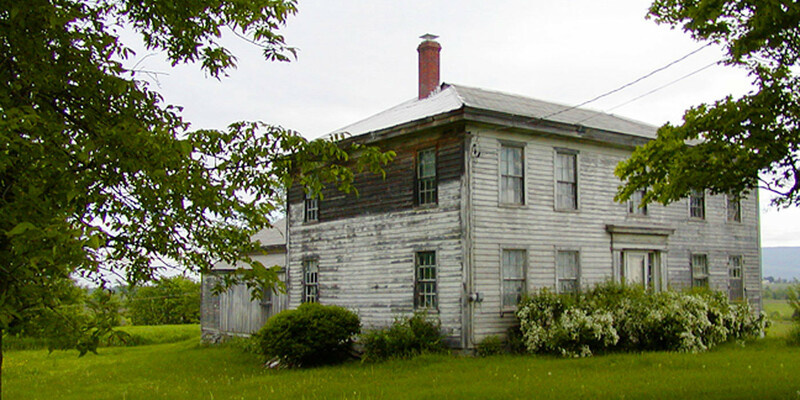 Working in partnership with the Preservation Trust of Vermont and Efficiency Vermont, they work to implement new technologies and procedures while remaining true to historic preservation practices. 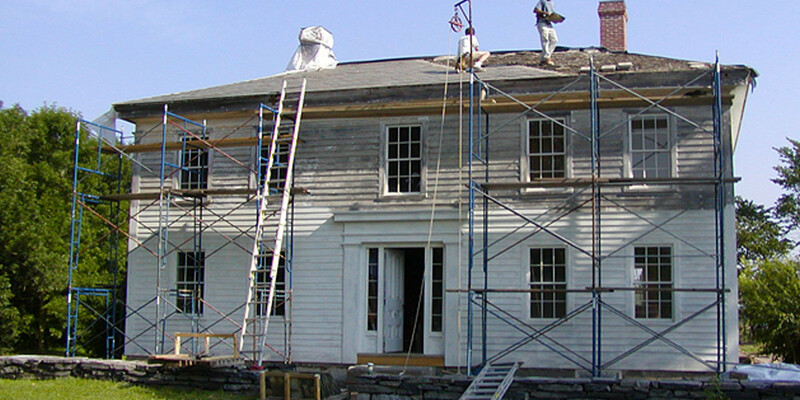 We specialize in thorough, thoughtful and professional restoration of historic structures. 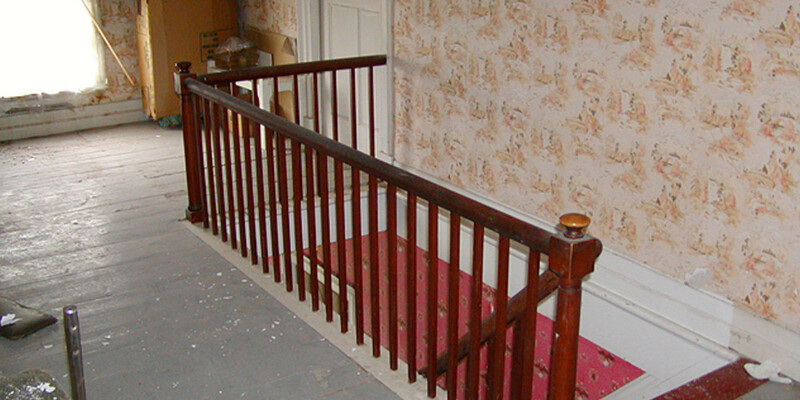 A trade that can by some be considered a lost art, restoration is often an aggregate of various skills not practiced by many carpenters today. Timber framing, to jacking and foundation stonework, plaster and lath to slate roofing, these are a few of the skills we can employ when working on vintage structures. Coordination of meaningful construction projects is another venue where Connor Restoration plays a valuable role in the surrounding communities. 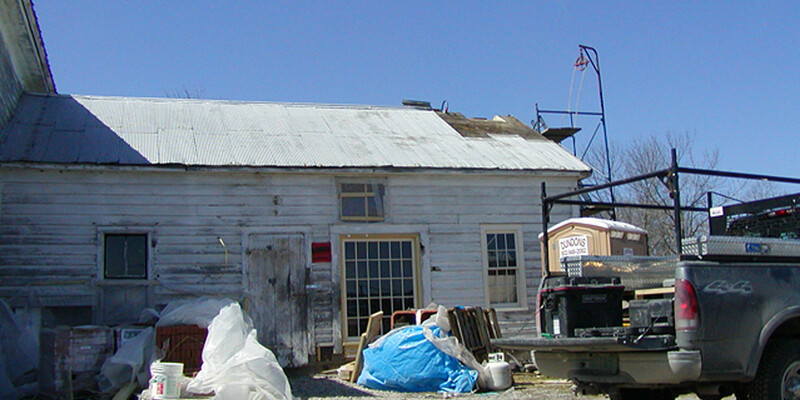 The company provides Construction Management on large projects, working in concert with architects, subcontractors, engineers, offices of public works, planning & zoning, permitting, surveyors, equipment dealers, material suppliers, and relying on local sub-contractors whenever possible, to oversee the project from beginning to end, and to the satisfaction of the client. 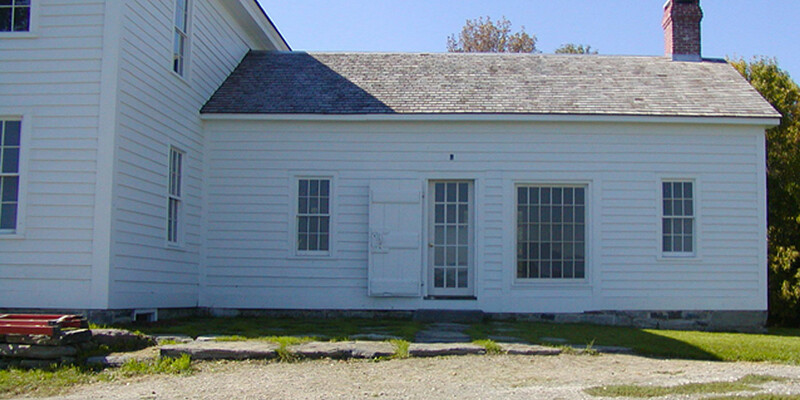 Whether it’s resuscitating an 1800’s post and beam barn into new living space or re-roofing a steeple, repurposing an old wood shed into a new kitchen or transforming a classic meeting house into a grand home, Connor Restoration can get the job done. We also are versed in new construction with a focus on energy efficient homes with details that have a touch of the past. 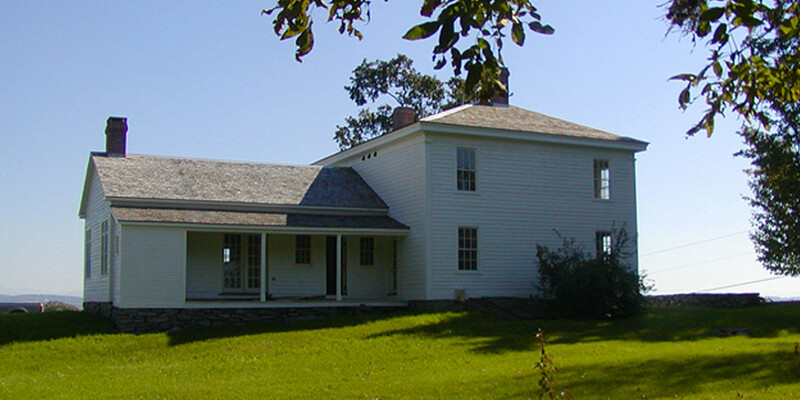 We can give these homes a classic feel with the craftsmanship of yesteryear and convenience of today. So, call or write us to talk about your next project, today.